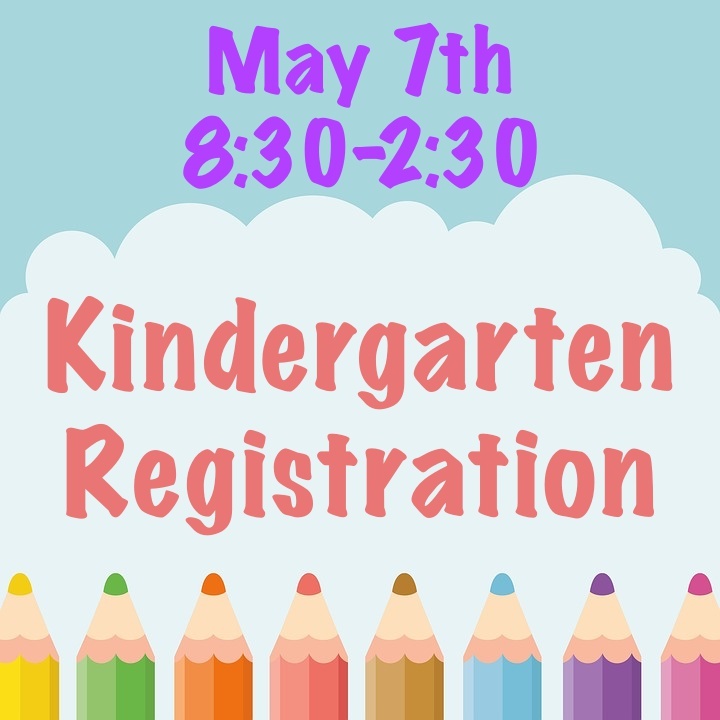 Kindergarten Registration is on May 7th from 8:30-2:30. You can go to http://williams.farmcards.org/parents-284de492 (click on this image) to download and print the enrollment form. You will need to bring your child, birth certificate, social security card, physical, shot record and proof of residence. We can't wait to meet our new Kindergarteners! 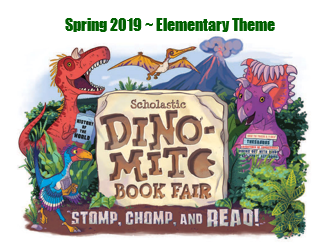 Book Fair May 13th-16th! Click picture for more info! The Williams Book Fair will be May 13th-16th!!!! You can go ahead and check our Scholastic website at http://www.scholastic.com/bf/jerrywilliamselemschool1 They also have a new way to pay called eWallet. Basically, you load money from home and then send the kids with a barcode you print out and they can only spend that amount of money and you are not charged for any that is not spent. Check out the video for more information. 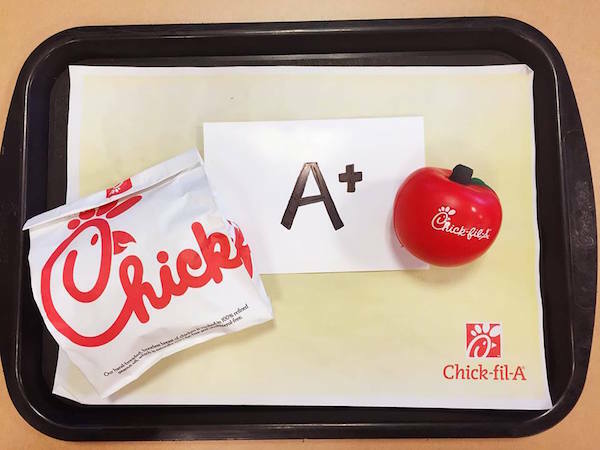 We are committed to positively impacting the educational experiences...our students are worth it!